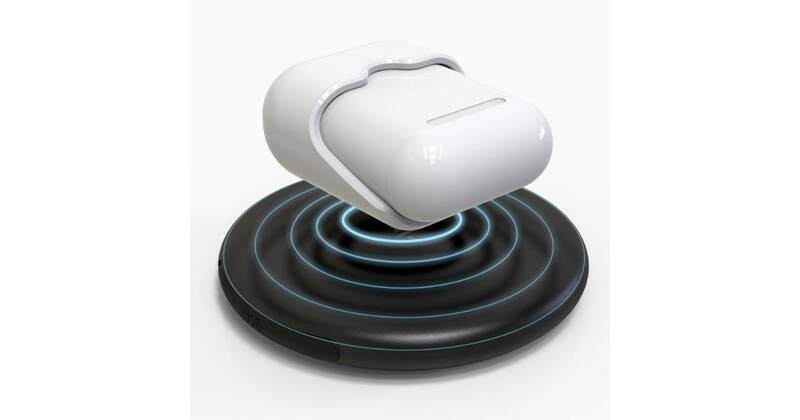 Apple still hasn’t released its wireless charging case for Apple’s AirPods, so HYPER stepped up with its Wireless Charger Adapter. The adapter slides on to your AirPods case and adds Qi charging support. 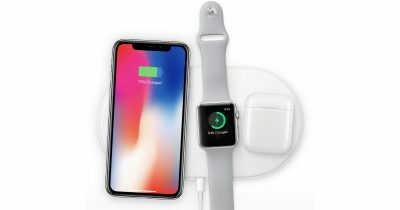 It works with any 5W Qi-compliant charger, and gives your AirPods case a full charge in 1.5 hours. 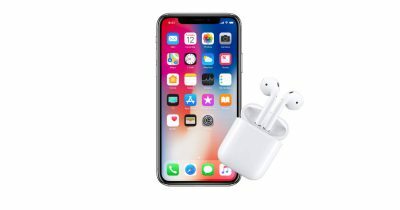 The HYPER Wireless Charger Adapter for Apple AirPods is priced at US$49.99 and is available now at the company’s website. 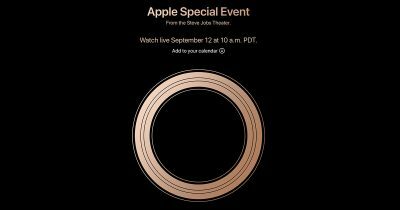 The company set up a special webpage just for the event, and even included a handy-dandy link for adding it to your Calendar. 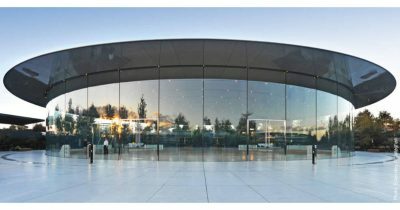 The invite is titled “Gather Round,” seemingly a reference to the Steve Jobs Theater in the circular Apple Park, and the company is expected to announce new iPhone models. 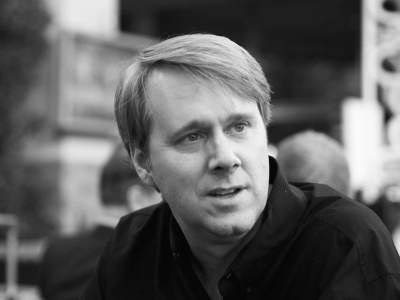 Andrew Orr and Dave Hamilton join Jeff Gamet to talk about Brian Bumbery leaving his own music industry publicity agency to join the Apple Music team, plus they dive into the way personal technology is creating social changes. 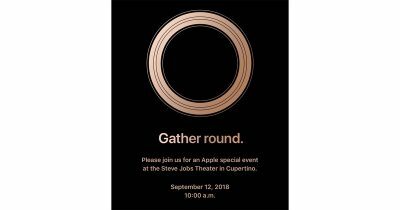 Insider sources say Apple’s coming iPhone launch event is happening on September 12th in the Steve Jobs theater. 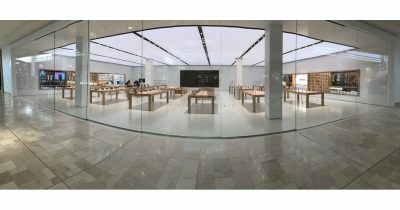 Normally, connecting your AirPods to your Mac should be pretty easy and straightforward. 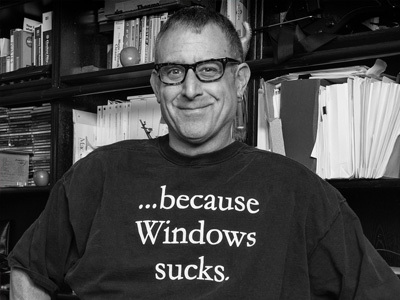 However, sometimes you could run into connection issues. 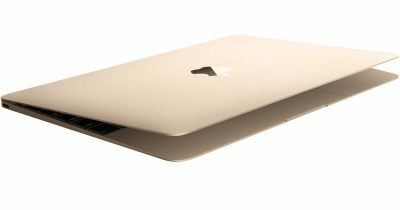 Apple is set to introduce a new entry level MacBook in September, along with an iPad Pro refresh, and the AirPower wireless charging pad. Apple’s still unreleased AirPods wireless charging case may support any Qi charging pad. John collects the interesting news articles that didn’t make the TMO headlines this week, the technical news debris. This week, the topics are all over the map, but one theme remains. Money. So dig in! 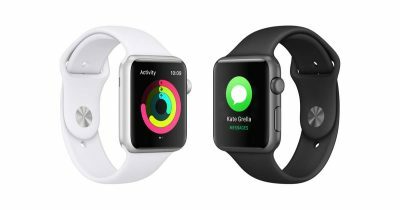 Apple’s wearables business, which includes Apple Watch, AirPods, and Beats headphones, is rising quickly with a 60% revenue increase year over year. 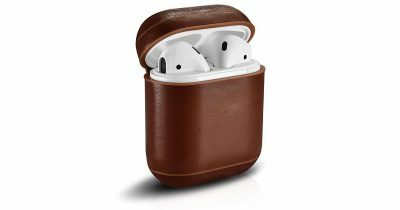 Bryan Chaffin has been testing AirVinyl’s Leather AirPod Case for weeks, and says it offers a snug fit, satisfying motion, and solid protection. How does he do it? 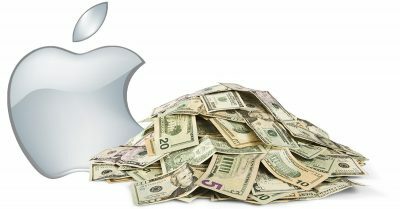 Ming-Chi Kuo (TF International Securities) has posted a virtual Christmas list of Apple’s next products. John comments on the list. Apple’s promised wireless charging case for AirPods will also charge your iPhone, or so claims one report. 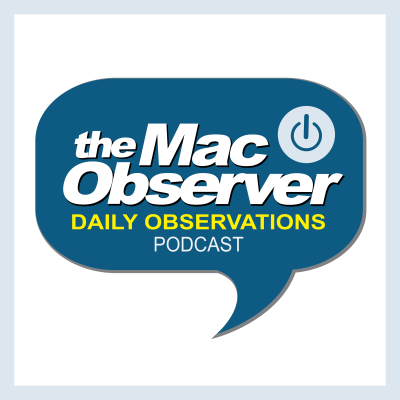 Adam Christianson from the Maccast and Andrew Orr join Jeff Gamet to talk about Apple’s growing stable of TV shows for its streaming video service, plus they have some thoughts on AirPower launching possibly a year after it was announced. Redditor u/UnsightlyMe has a great tip to help you recover your AirPods if they get lost. 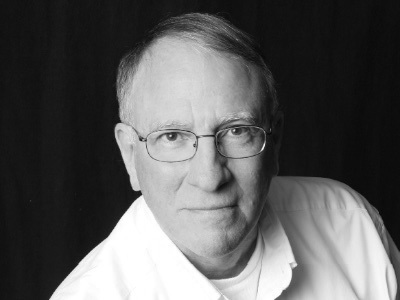 Bryan Chaffin and Dave Hamilton join Jeff Gamet for the final day of Apple’s 2018 Worldwide Developer Conference to talk about the Sonos and AirPlay 2, the Sonos Beam, and Live Listen for AirPods in iOS 12. An accessibility feature for the hearing impaired will receive a notable upgrade in iOS 12. 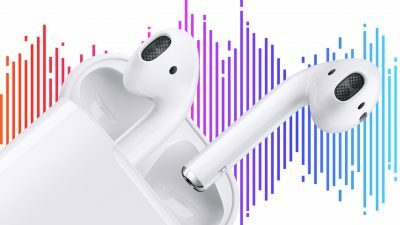 “Live Listen,” a feature originally introduced in 2014 to enable hearing aid integration in iOS will soon be able to work with Apple’s AirPods in addition to MFi hearing aid devices. Twelve South is aiming to make your AirPods more versatile with its new AirFly Bluetooth to 3.5 mm adapter. 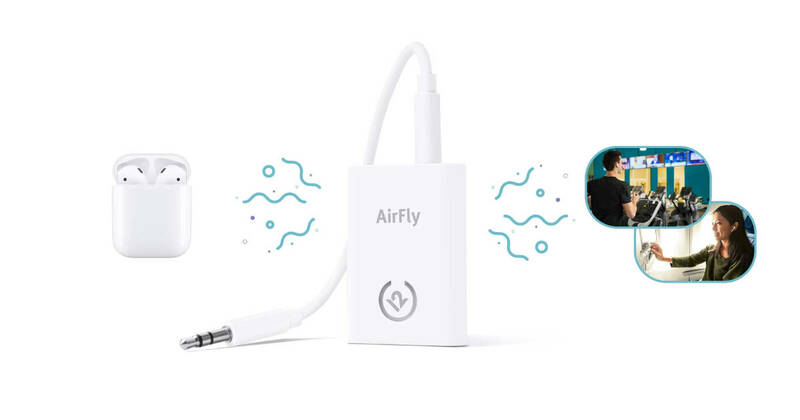 AirFly lets you link your AirPods to wired-only connections, like in-flight entertainment systems on planes, or treadmills at the gym. The battery lasts eight hours between charges, so you can get through more than one movie on a flight. AirFly is priced at US$39.99 and is available at the Twelve South website, Amazon, along with InMotion stores and Best Buy kiosks in airports. We’ve rounded up five AirPods alternatives, and these Bluetooth headphones will let you wirelessly jam out.